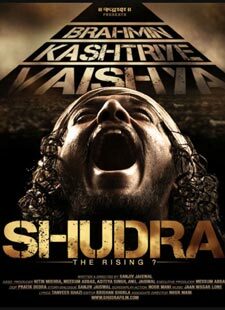 Jai Jai Bhim Lyrics of Shudra The Rising : Jai Jai Bhim is a beautiful hindi song from 2012 bollywood film Shudra The Rising. This song is composed by Jaan Nissar Lone. Jaan Nissar Lone and Rani Hazarika has sung this song. Its lyrics are written by Shiv Sagar Singh.